Nobody can accuse DeSisti of standing idle. This company is constantly striving to improve and innovate their product line to meet the needs of the marketplace. 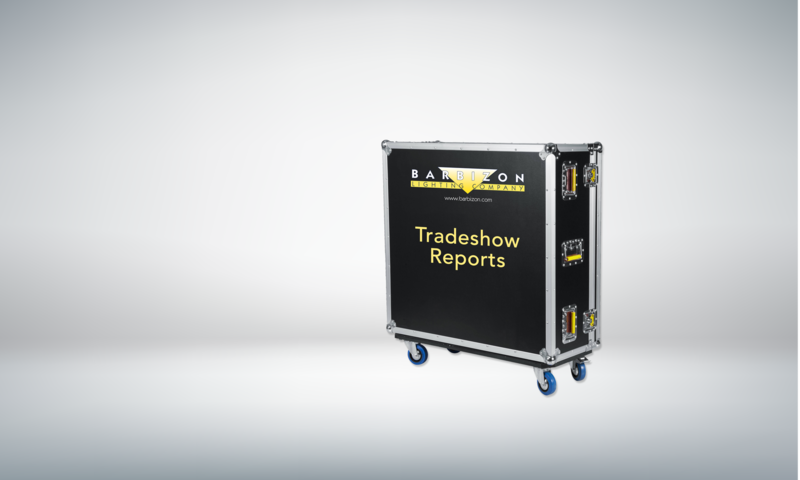 At NAB 2014, they introduced new products and improvements to existing products. In this report, I will highlight their new LED SOFTLIGHT. Information on their other new or improved products can be found on their website. 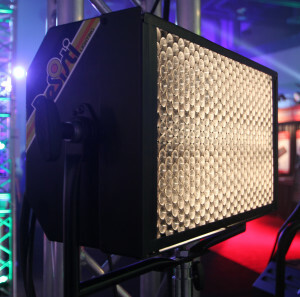 They include a new LED FRESNEL RANGE (High Power and Enhanced CRI >90), LED FRESNEL RETROFITS, LITE MINI HOIST and MINI SPIDER. All are worthy of your attention. Small size and light weight, but ruggedly built.